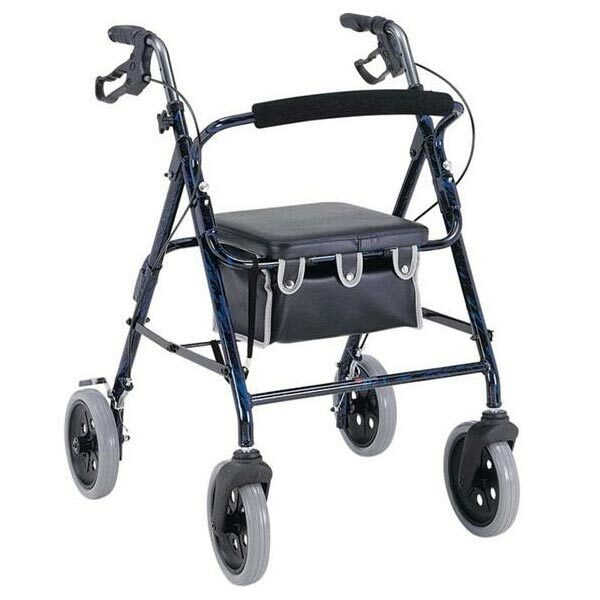 An elegant and practical off-roader, designed especially for outdoor use, but can also be used inside. 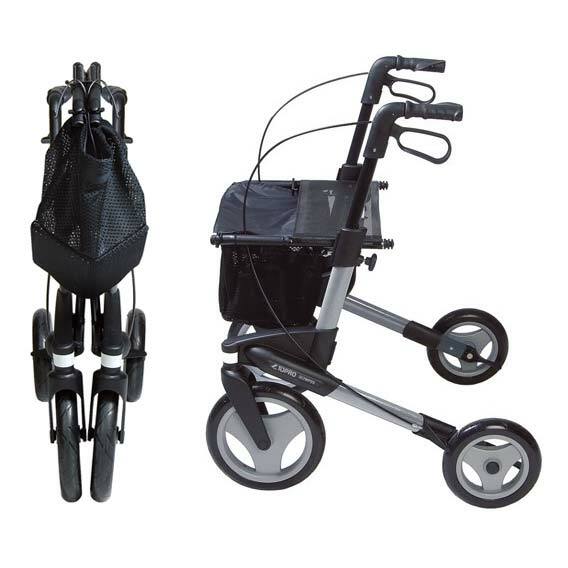 The Olympos Rollator front wheels come in two size variations. The small has a diameter of 22cm and a massive 28cm for the medium. 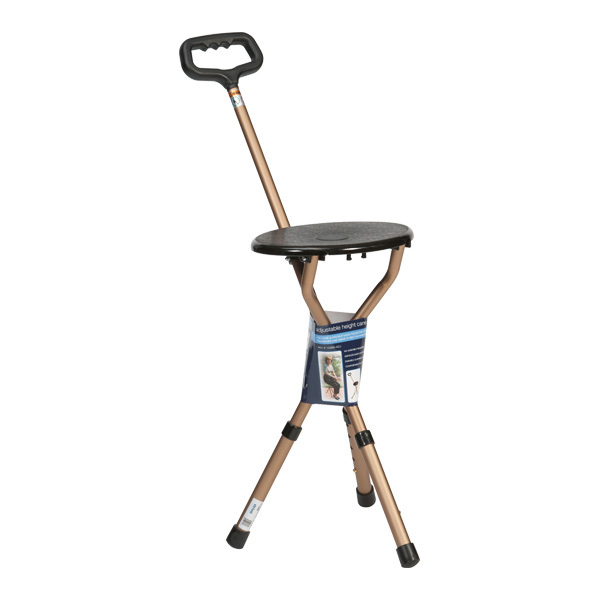 Ideal for rough terrain surfaces. Tested and approved according to EN ISO 11199. Safe to use and practical crossing thresholds, kerbs etc. The TOPRO 2G and Olympos rollators can have both brakes operated by one brake handle with the accessory 814026. Very simple and quick to install.